Leading international experts on hospitality distribution and revenue management took to the stage to advise Irish hotels of the growth in online opportunity while warning of the major threat of erosion of profit if they don’t take action to redress the balance between their direct-won business and online-travel-agent (OTA) distribution. Changes in rate parity laws, the evolution of metasearch and the availability of price comparison widgets have all enabled hotels to improve direct customer conversion and reduce dependence on third party OTAs. As a counter-measure, some OTAs are increasingly taking their fight to the direct space by offering web, revenue management and booking platform solutions for hotels’ own websites. 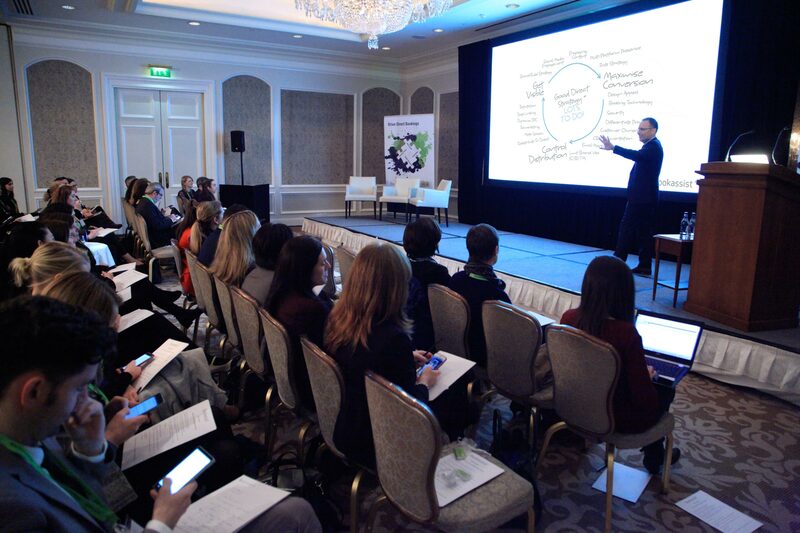 Despite the rapid changes taking place, Dr Peter O’Connor, professor of information systems at Essec Business School France pointed out that Irish hotels are spending “probably one twentieth of what they should be spending” on marketing and web presence in order to take control of their own customers and customer data. The complacency could be fatal as profit increasingly shifts to OTAs. 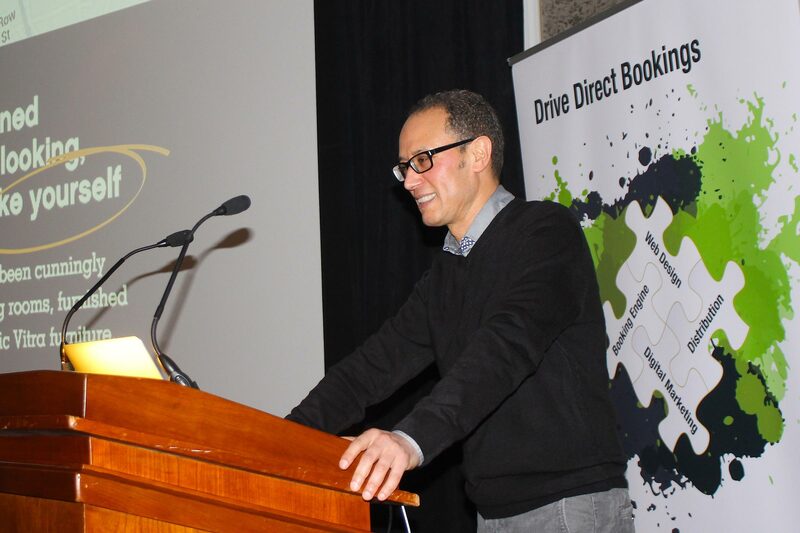 The challenge for hotels, said Bookassist CEO, Dr Des O’Mahony, is one of changing mindset. Financial controllers in hospitality need to change the way they look at their budget processes and consider spend on a cost per acquisition versus return basis as opposed to a pre-defined budgetary expense. 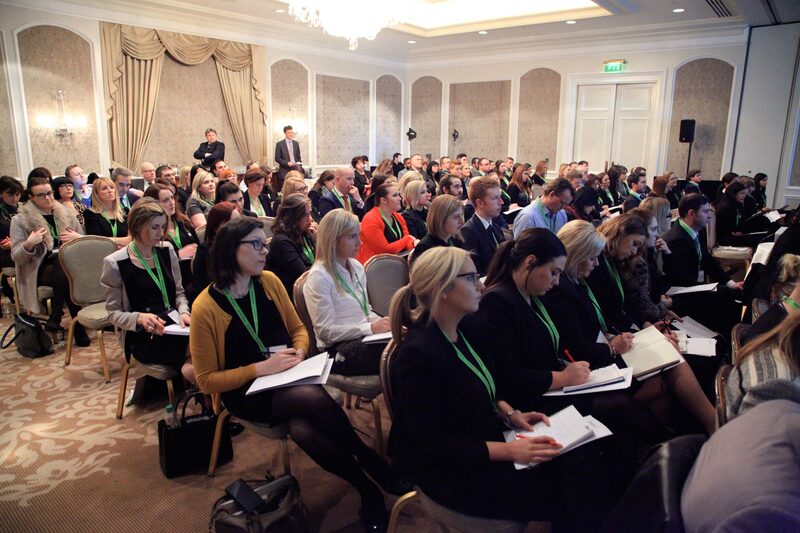 Over one hundred and twenty Irish hotel professionals packed the venue at the Intercontinental Hotel Dublin, evidence of the increased desire for real guidance in navigating the seas of complex change. Bookassist® partners with hotels to build their brand online, drive direct business to their branded website, capture bookings with world class booking technology, help them optimise their online distribution and ensure they grow their profit per booking. Headquartered in Dublin, the company was founded in 1999 and has offices in Paris, Madrid, Rome, Vienna, Prague and Munich, with partners in USA and the Middle East. 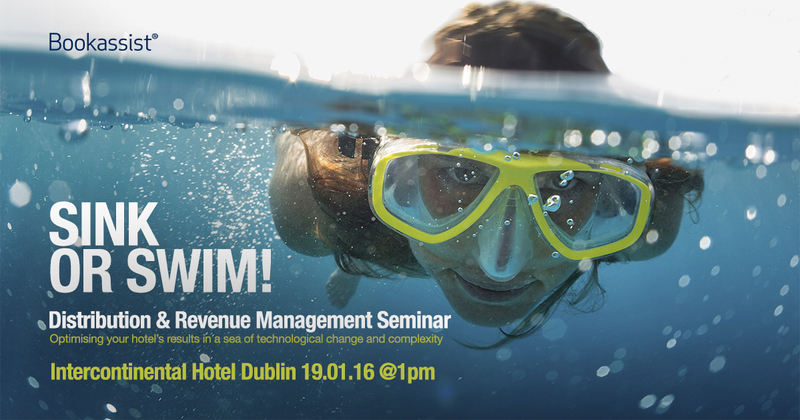 Bookassist hosts its annual seminar and get together for Ireland at the Intercontinental Hotel Dublin on Tuesday January 19th next at 1pm. 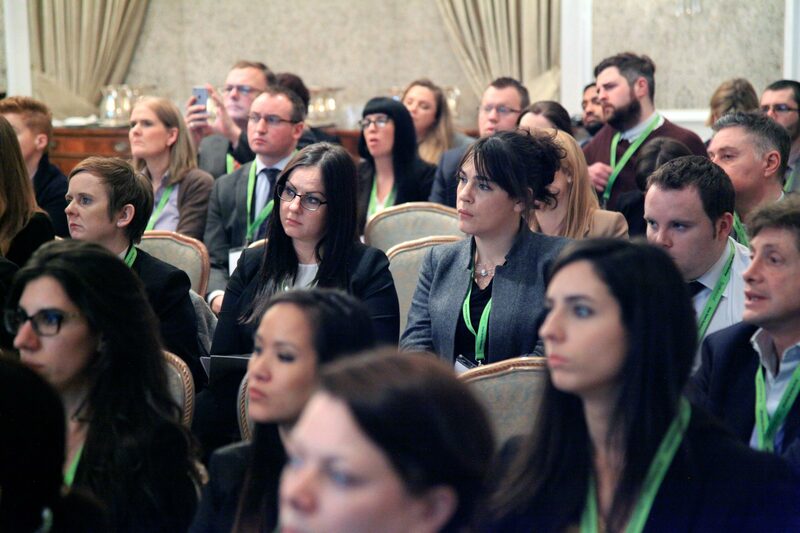 The seminar speakers will review the fast-paced developments of 2015 in the travel space and point out the areas that need strong focus for 2016, helping attendees understand how to optimise hotel results in a sea of technological change and complexity. 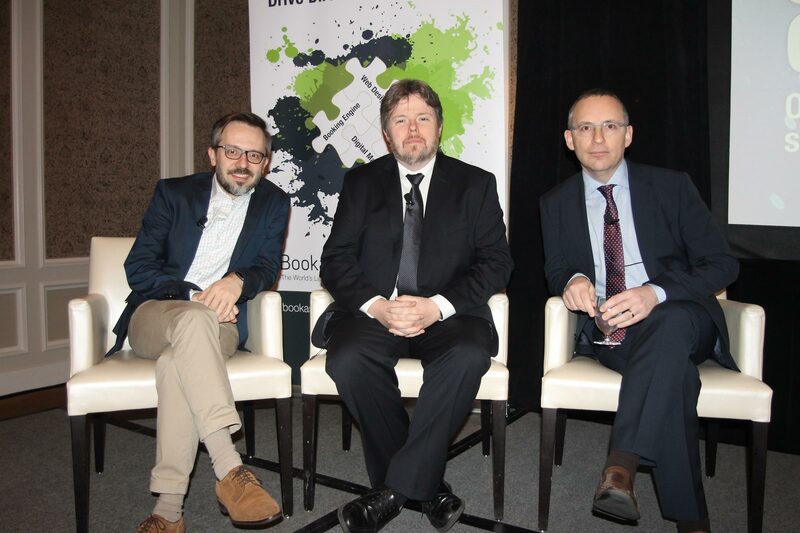 Speakers include Bookassist’s Des O’Mahony and Yahya Fetchati, as well as Brendan May of Snapshot and Peter O’Connor of Essec Business School France, a well known author and speaker on hotel distribution issues.